Gone are the days of walking into your local gun shop and picking up some bricks of .22lr for a few days at the range. Whether you’re an avid shooter or a weekend plinker, I’m sure you’ve noticed the dwindling supply of ammunition. Our recommendation: buy online. Shooting isn’t like riding a bike. You need practice to keep your skills sharp. Less ammo = less trigger time. And less trigger time = decreased skill. Take advantage of smartphone apps. Wal-Mart is a good place to look for ammunition. You can download the Wal-Mart app on your smartphone to continually check the ammo stock at your local Wal-Mart. 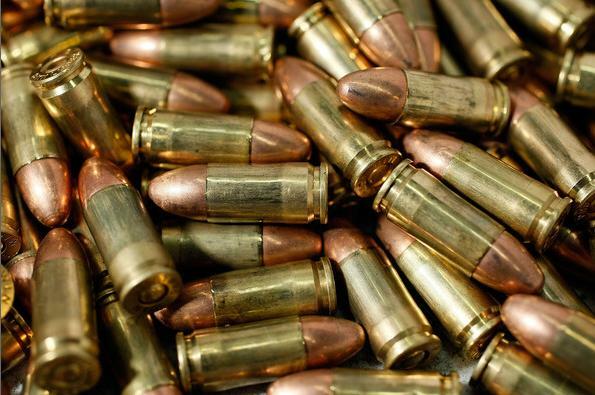 To view available ammunition in Wal-Mart stores nationwide, check out Ammo-Can.net. Honestly, the best way to ensure you get what you want is to arrive early and snag what you want before someone else takes it. The best way to find ammo online is to use an ammunition search engine such as AmmoEngine.com or GunBot.net. These engines search through all online ammunition retailers to find what you’re looking for.